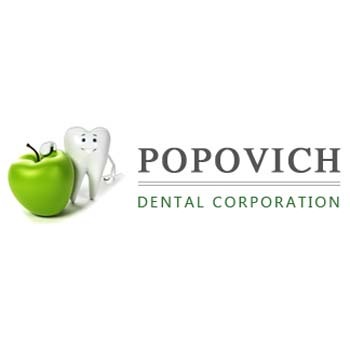 Popovich Dental, located in Crown Point, IN, practices a full scope of general dentistry, ranging from cleanings to crowns and bridges. 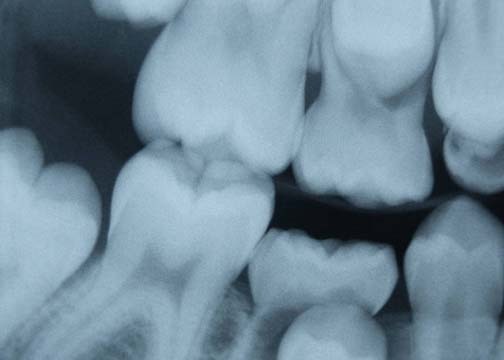 Dr. James Popovich founded this professional dental practice nearly 46 years ago. We take pride in the care of our patients and guarantee our patients receive the highest standard of care. Call today to make an appointment.